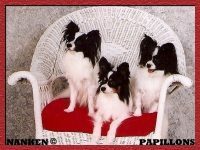 I have been breeding and showing Papillons under the Cilloette prefix since 1977. 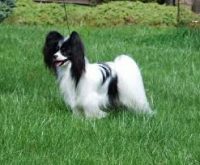 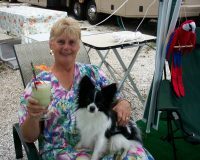 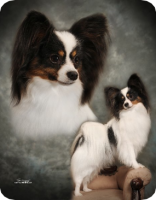 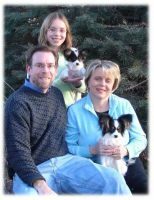 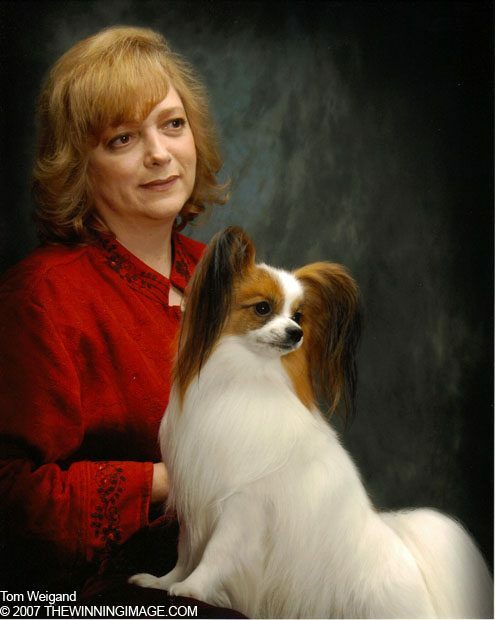 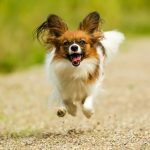 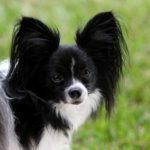 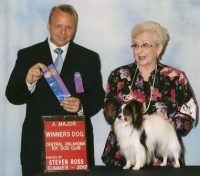 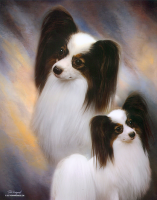 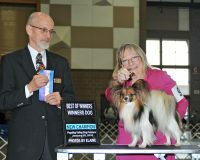 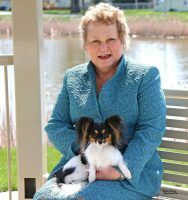 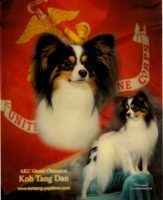 With just a small breeding program, independent of partnerships, I bred 32 AKC champion Papillons plus a Canadian champion, Ch. 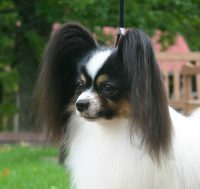 Cilloette Top Secret. 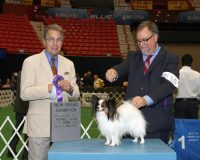 I also put champion titles on 6 that were not bred by me, 3 of which were English imports. 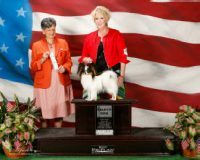 I hope to continue in my strife to perfect the breed by preserving their beauty, elegance, intelligence, wonderful outgoing temperaments, and working to keep the breed healthy and safe from harm.